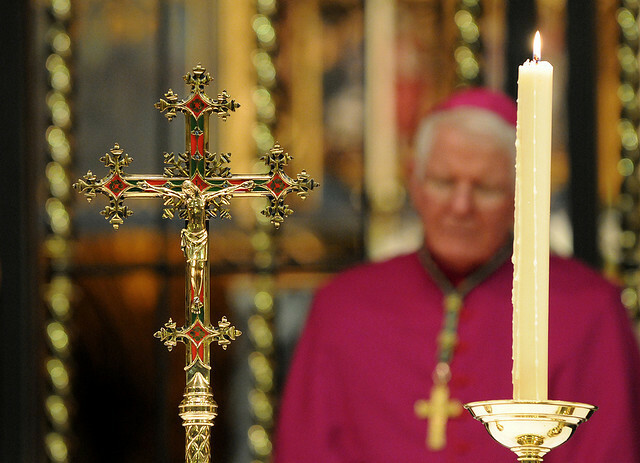 Home → Latest News → Two new Saints for the Church! Two new Saints for the Church! 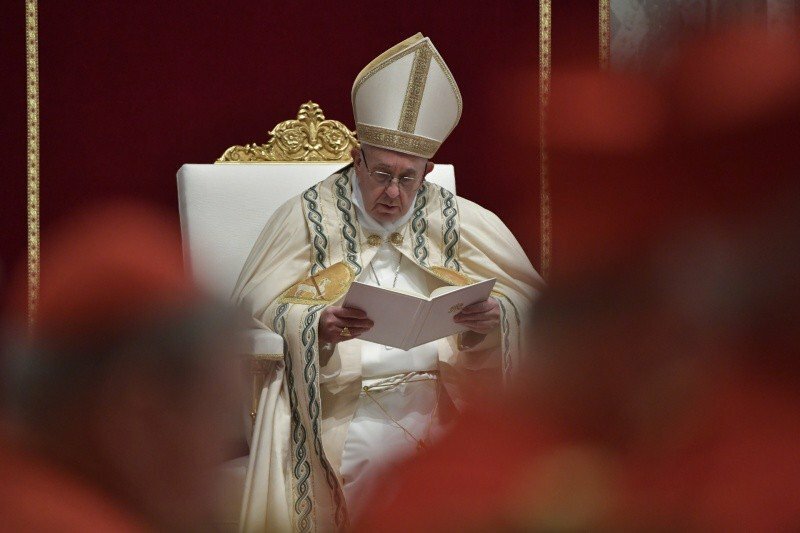 At an audience this week with the Cardinals responsible for promoting “the causes of the saints”, Pope Francis gave his approval that Blessed Oscar Romero and Blessed Pope Paul VI be recognised soon as saints throughout the Catholic world. The prerequisite miracles for the canonisation of these outstanding churchmen of the last century have been verified, and their rite of canonisation will presumably take place in the course of the year or early next year. The path to sainthood for both these men, not surprisingly, hasn’t been an easy one. The story of Blessed Oscar Romero has become well-known. As Archbishop of San Salvador in Central America he was shot dead by an unknown assassin in 1967 while he was celebrating Mass. As bishop of his people, who were often poor and oppressed, he realised that he had to speak out on their behalf, and became ever more vocal and articulate on their behalf. His preaching of the Gospel alienated some of those in positions of power, and he paid for his courage and fearlessness by suffering a martyr’s death. In the difficult social conditions which were the background to his ministry as a bishop, Oscar Romero realised that he was duty-bound to speak up on behalf of those who had no voice, and apply Christ’s saving message to the particularities of their lives, often marked by grinding poverty and deprivation. The martyr and soon to be saint, began his life as a priest and bishop in a quiet and unobtrusive manner, but through God’s grace he gradually became aware that he could no longer take a back seat where the sufferings of his people were concerned. 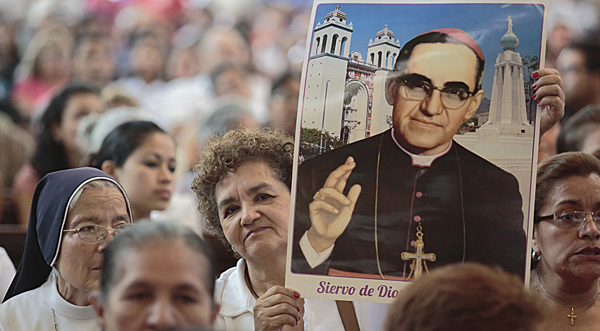 Oscar Romero’s canonisation will be a source of unbounded joy for the people of El Salvador and far beyond. May he intercede for us that we have the courage to speak up in Christ’s name when we see injustice done or things that is clearly contrary to the gospel. 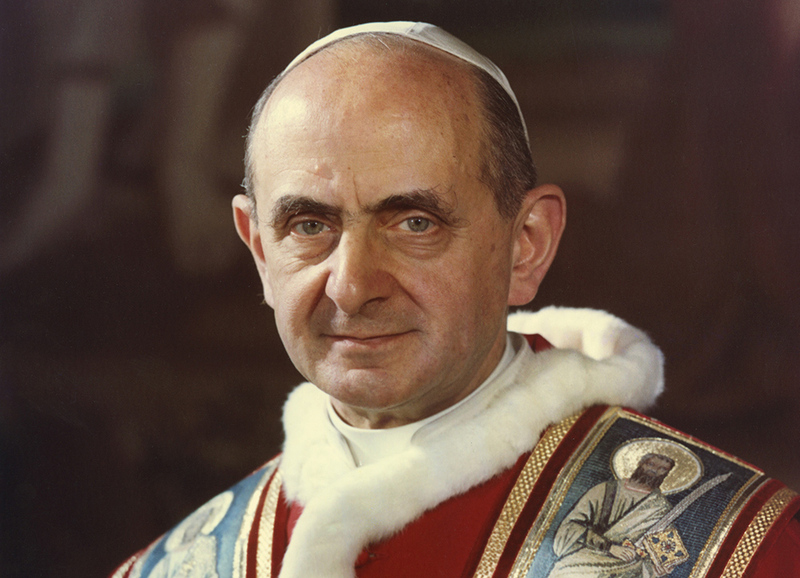 Blessed Paul VI, the Pope who brought the Second Vatican Council to the careful work of its completion, will also be remembered fondly by those of us who lived through those often turbulent years in the life of the Church. 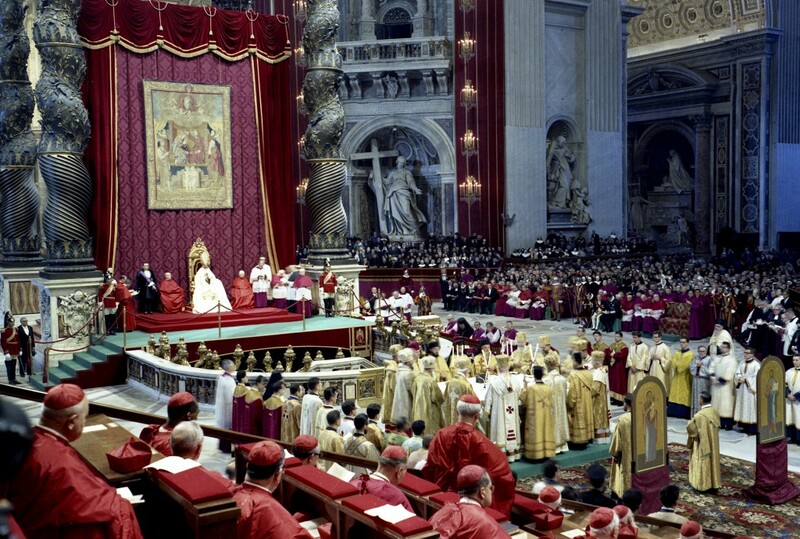 Paul VI’s time as Pope also coincided with widespread changes in Western society, and it was his task to steer the Church and hold her in unity amid the many pressures to which she was subject. My image of Paul VI is that of a reflective and sensitive person who agonised over major decisions, yet he was a deeply spiritual and pastoral Pope, writing and speaking with great wisdom. 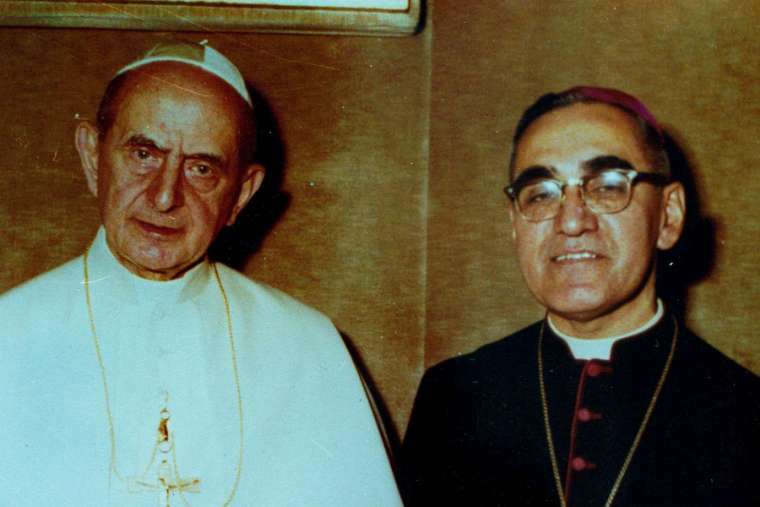 Giovanni Baptista Montini became Pope on the death of the much loved John XXIII in 1963, and so had not an easy task. Pope John was popular in the Church and far beyond, even among those who did not share the Christian faith, and his immense humanity and genuine compassion for others touched so many. Under divine Providence, it was Pope Paul’s daunting task to take John’s work further, and with the benefit of hindsight he did it well. His contemporaries agree that the papal office caused Paul VI no small amount of suffering, yet it was somehow appropriate that he was called home to the Lord in Castelgandolfo on the Feast of the Transfiguration (6 August 1978), where the shadows and doubts that mark this life would for him give way before the glory and splendour of the risen Lord in majesty. I feel privileged to have lived at the same time as Paul VI, and to have attended one of his audiences when I was a student in Rome. The Church worldwide will surely rejoice when Blessed Paul VI becomes St. Paul VI. We are assured of a saintly friend in heaven who will guide our often uncertain steps on our way to the Kingdom!